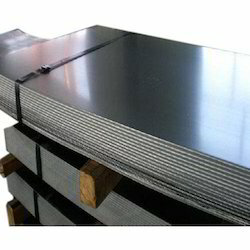 Leading Manufacturer of mild steel plates, carbon steel sheet, carbon steel plates, carbon steel coils and carbon steel sheets from Mumbai. 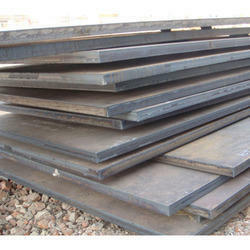 We are the leading manufacturers and suppliers of the Mild Steel Plates. Our firm is engaged in manufacturing, exporting and supplying a unique range of Carbon Steel Sheet to our esteemed clients. The offered sheet is available in various shapes and sizes in order to meet specific requirements of clients successfully. This sheet is fabricated using quality assured raw material and sophisticated technology by our talented team of workers in compliance with international quality norms. We are offering an extensive quality assortment of Carbon Steel Coils as we are the distinguished manufacturer, exporter and supplier of the same. The offered coil is precisely designed by our proficient engineers using quality assured raw material and cutting-edge technology. In addition, the raw material used for the fabrication of this range is checked on varied parameters in order to ensure the quality assured of the coil. 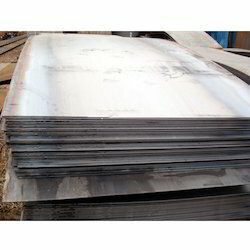 We are one of the leading organizations engaged in exporting, supplying and trading a wide array of Carbon Steel Sheets.